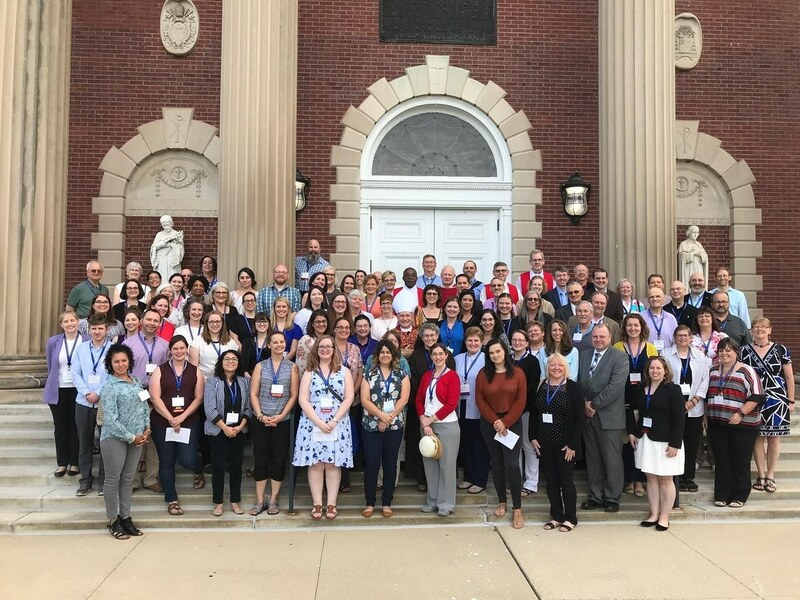 The ACDA Biennial Conference took place July 23 – 27, 2018 at our usual gathering place – the beautiful University of St. Mary of the Lake campus in Mundelein, IL. Each session, workshop and panel discussion was tailored to address the needs and concerns of both chancellors and vice-chancellors, as well as both beginning and seasoned archivists. The conference theme was Diocesan Archives and Records: Preserving the Past, Embracing the Future. The session topics and speakers were drawn from recommendations of our membership following the 2016 meeting.